Come on I said, trying to disguise my dismay, we have to go or we wont get a parking space. Okay said Marie with a sigh. Ill just go and pack. I exploded inside. Classy goal also. Everton midfielder Morgan Schneiderlin has not given Tom Davies a look-in after his impressive display. Ole Gunnar Solskjaers men need to win if they are to stay in touch with Tottenham Hotspur, Arsenal and Chelsea in the hunt for Champions League football. Is there any way back from the Farce at Fulham? 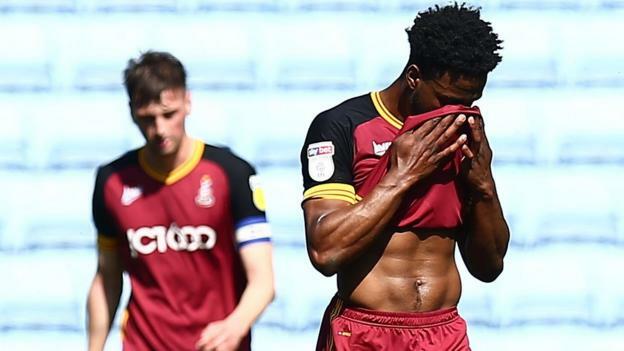 Bradford City are relegated to League Two after they lose at Coventry City and other results go against them. RR’s junior reporter Finlay Anderson is back with his assessment of Sunderland’s latest game, and he’s very strong in his view that our defensive pairing of Tom Flanagan and Jack Baldwin has to be split up before we fall behind in the promotion race. Boss Silva sticks with winning formula.